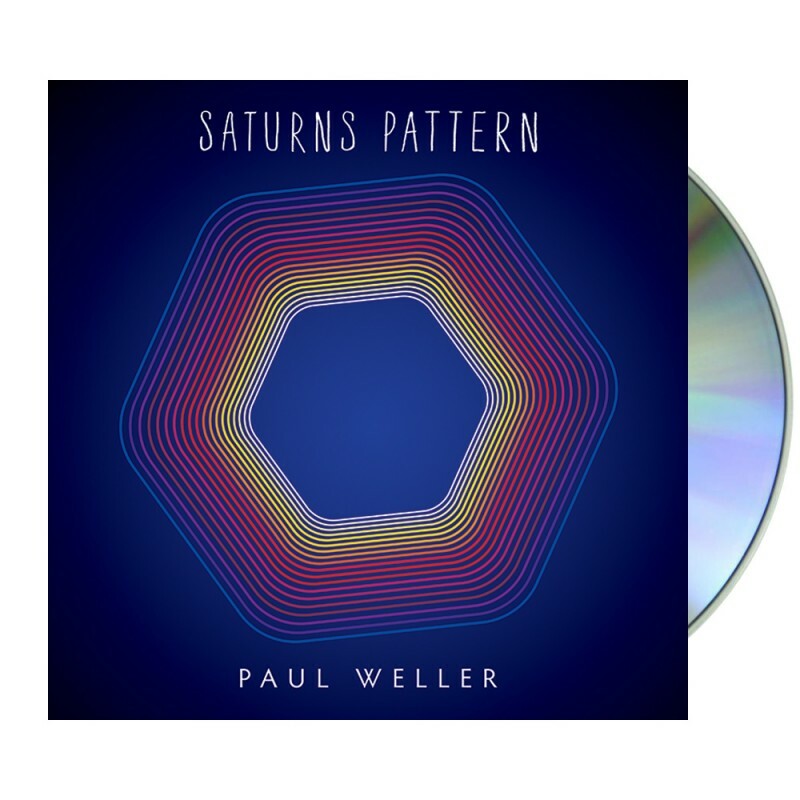 9 track CD Album Order now and receive 'White Sky', 'Saturns Pattern' and 'Long Time' as digital downloads instantly. © 2019 Warner Music. All Rights Reserved.